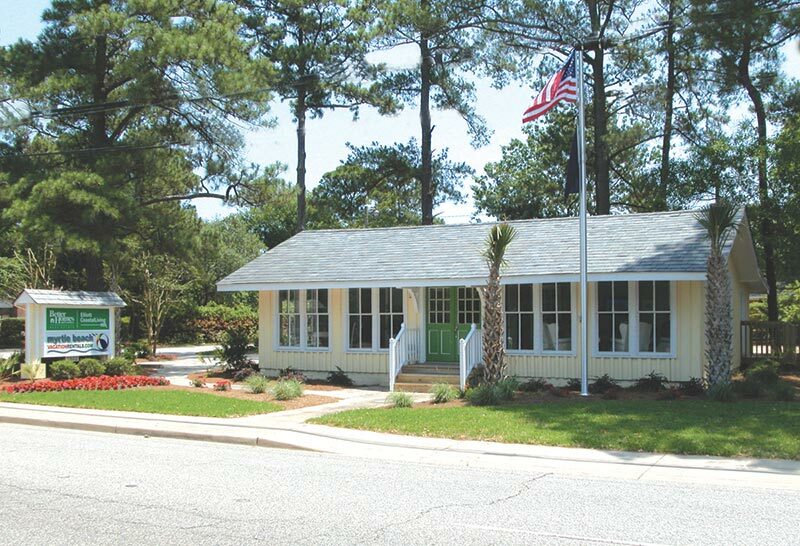 Since 1959, families and golfers have entrusted Elliott Realty with their Myrtle Beach vacation rental needs. Northerners escaping winter’s cold, golfers chasing renowned championship golf courses and families looking for memorable summer vacations have been turning to Elliott Realty since 1959. Our family-owned and operated business is a life-long trusted member of the community. And we do all we can to meet the needs of beach-bound travelers. “Service You Expect. People You Trust.” That’s Elliott Realty and its trio of divisions that are fine tuned to make your Myrtle Beach dreams come true: Elliott Beach Rentals, Elliott Coastal Living and The Myrtle Beach Golf Authority. The Elliott name is synonymous with service and it is easy to see why. We value our customers. We treasure every visitor. And we know that where you stay on your beach vacation sets the tone for your vacation days to come. When Elliott Beach Rentals is successful in helping you locate a Myrtle Beach vacation rental match that works for you—in size, location and budget—then you are more likely to return to our beautiful beaches and enjoy all that we have to offer. For Elliott Beach Rentals, everything is built atop the details. We are property rental management experts and we earned that title by listening to our customers. 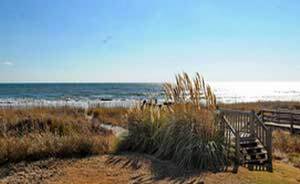 Our extensive portfolio of Myrtle Beach SC vacation rentals is comprised of privately-owned properties—glamorous beach houses with a private swimming pool, oceanfront condominiums with three or four bedrooms, nostalgic homes with docks overlooking the salt marsh and townhouses tucked into a quiet residential neighborhood are some examples of our properties. Tell us your needs and we’ll narrow your search for the perfect Myrtle Beach vacation rental for your family! 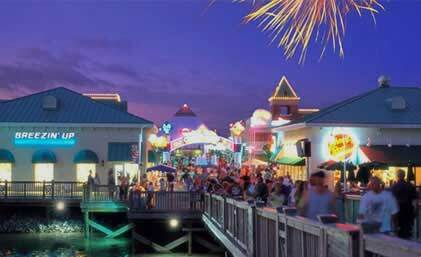 As always, check our Myrtle Beach vacation specials for current deals and rental savings. The Myrtle Beach area golf community is a vast collection of golf courses and Myrtle Beach Golf Authority has its finger on the pulse of it all. There are more than 100 golf courses in town, which sometimes makes scheduling a tee time a little overwhelming. So turn your Myrtle Beach vacation into a Myrtle Beach golf vacation with the help of the Golf Authority. We have the best prices and can make arrangements for groups big and small. 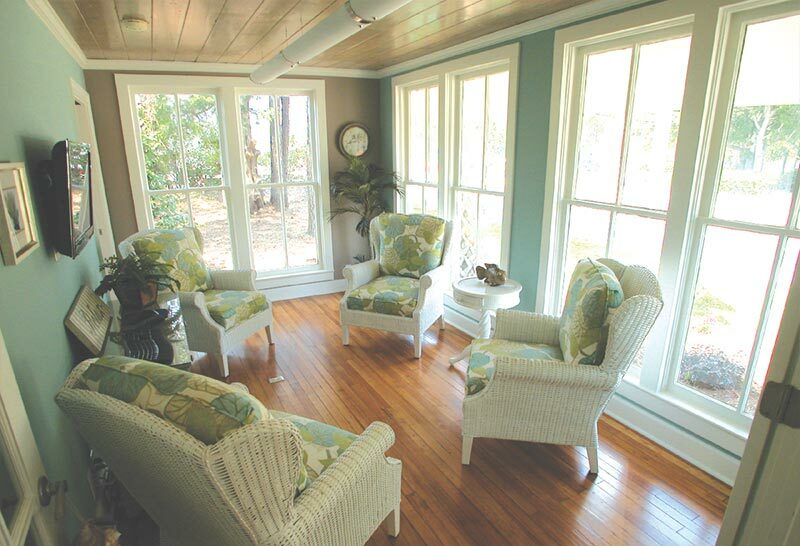 Let this division of Elliott Realty steer you through the maze of a Myrtle Beach golf package. With so many visitors falling in love with Myrtle Beach SC and the local real estate market, it is convenient that Elliott can also be your go-to company if buying property becomes top of mind. 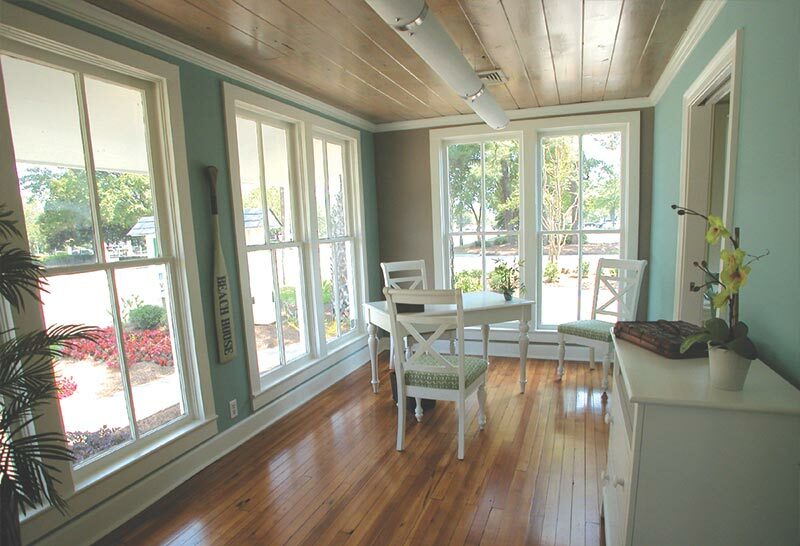 Elliott Coastal Living helps buyers and sellers in the residential and commercial markets of Myrtle Beach, South Carolina. First home buyers, vacation property seekers and investment groups turn to the Myrtle Beach real estate market all the time, go ahead and count yourself among them. The Elliott name has a significant statewide reputation in the real estate market and will guide you with local knowledge and industry expertise every step of the way.